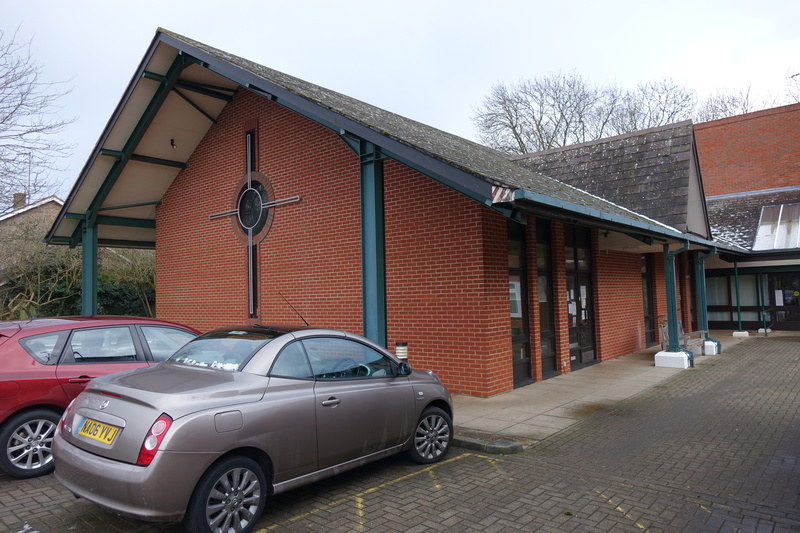 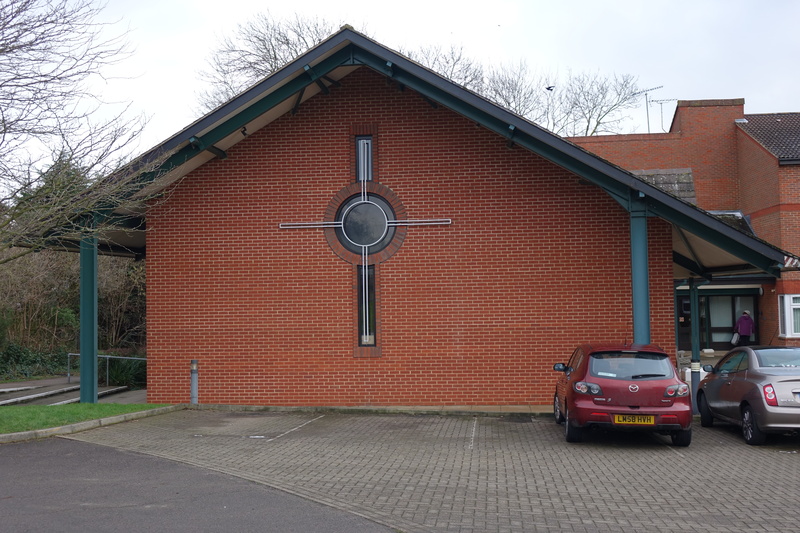 In suburban Hemel, a church from the 1970s. 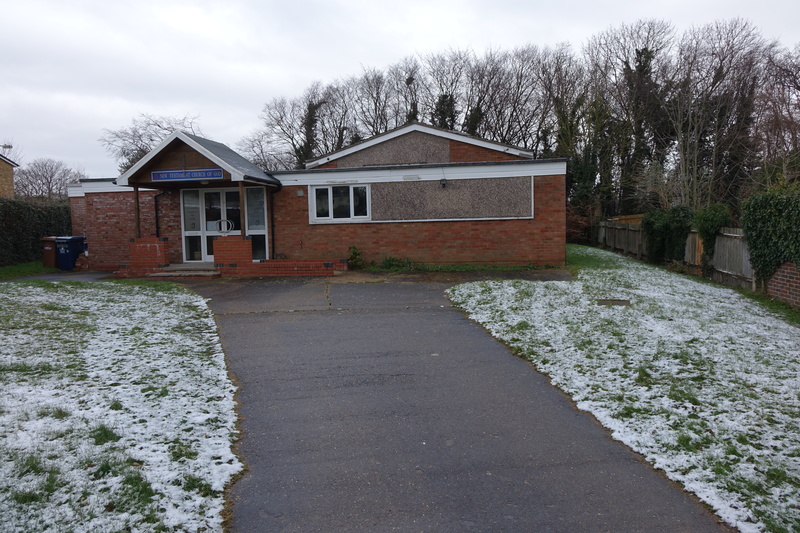 In an enclosure at the end of Sleaps Hyde in Broadwater. 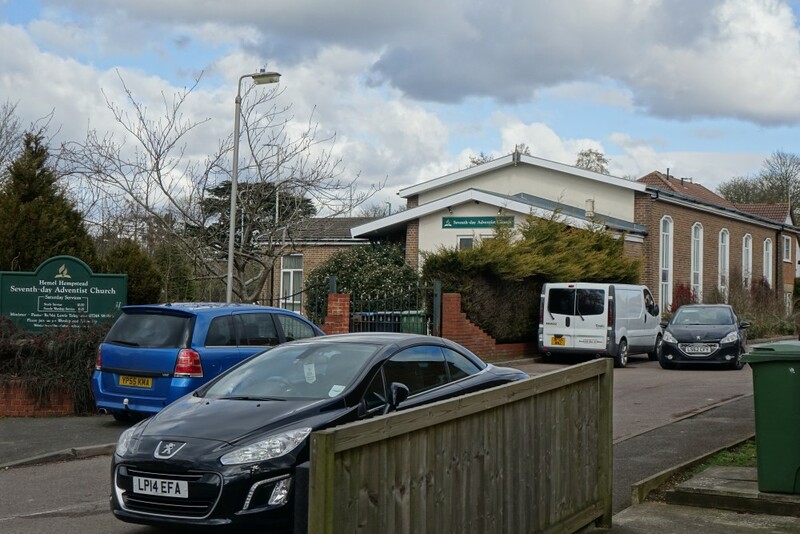 At the end of a cul-de-sac in the Broadwater district of Stevenage. 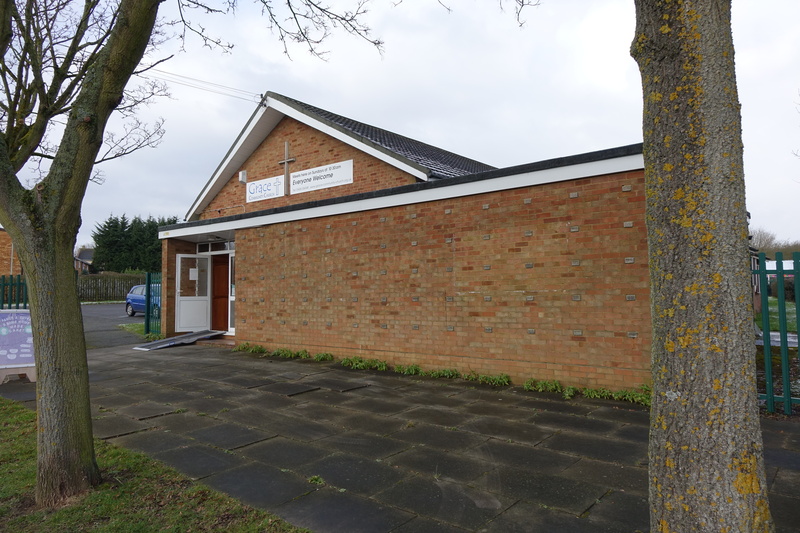 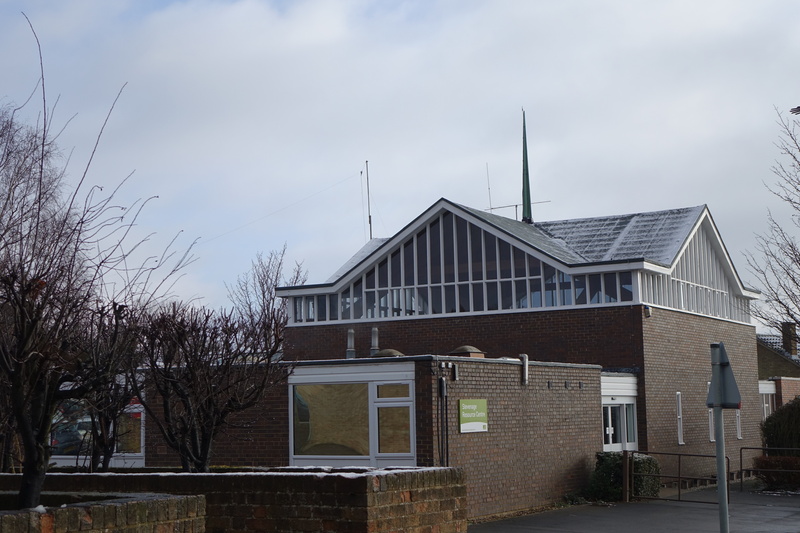 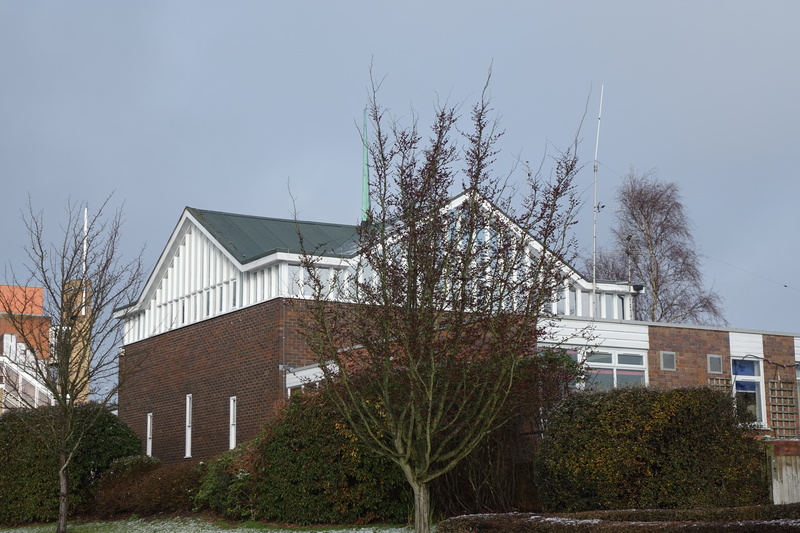 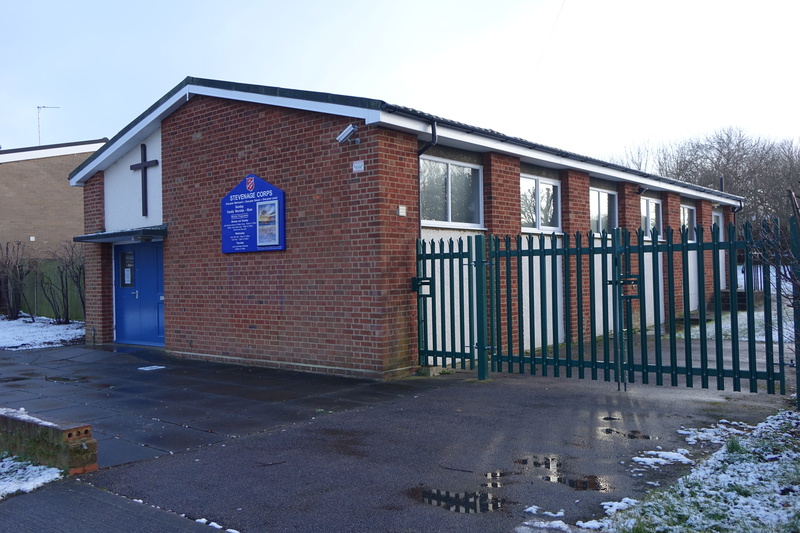 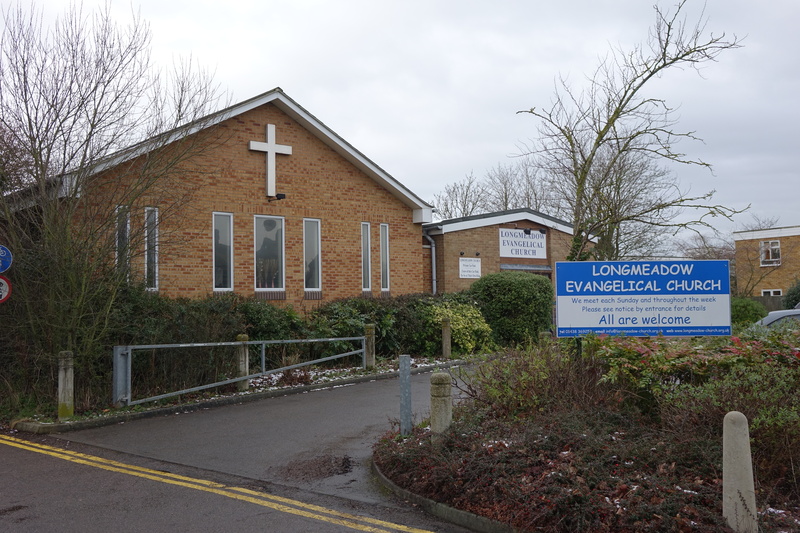 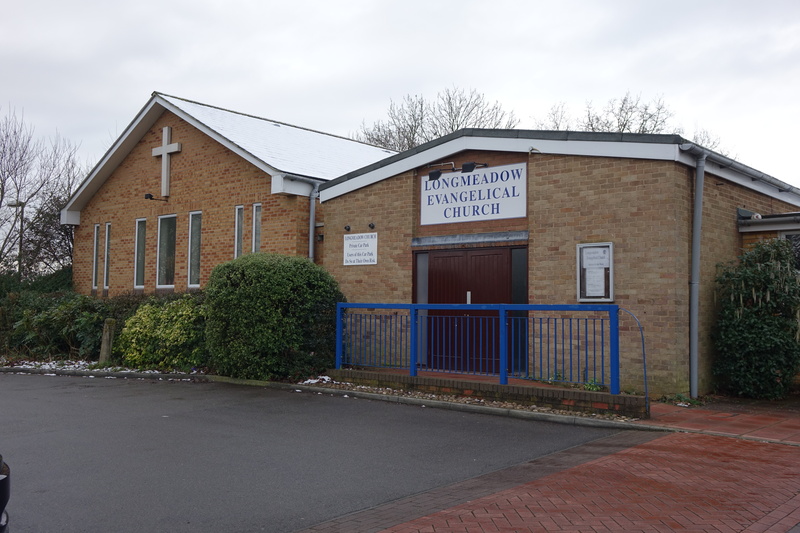 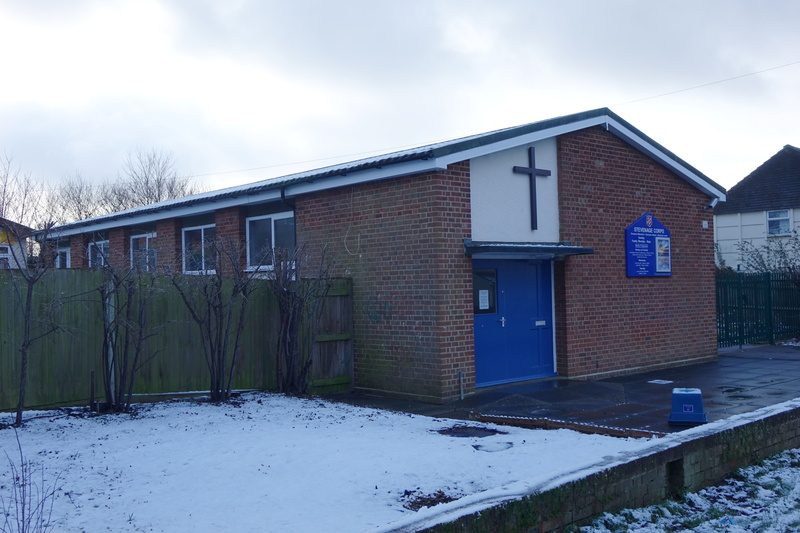 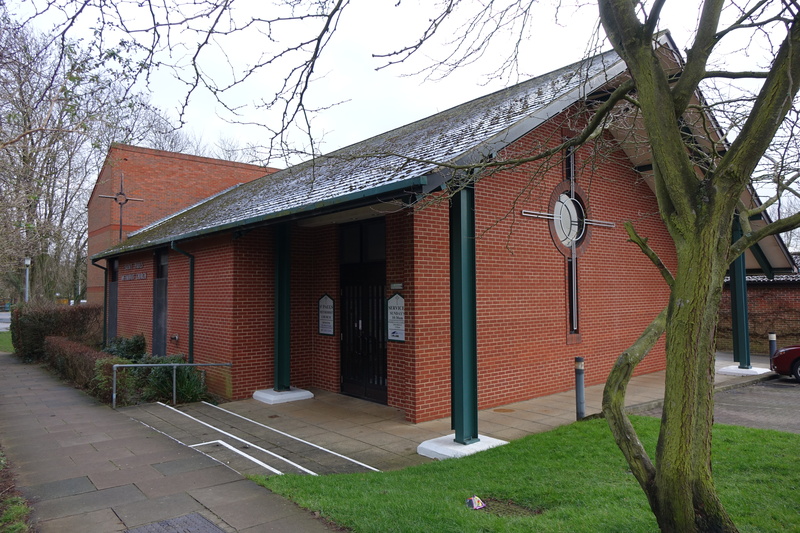 Built in 1964, the congregation joined with the Anglican church round the corner in 1975, iniially using both buildings. 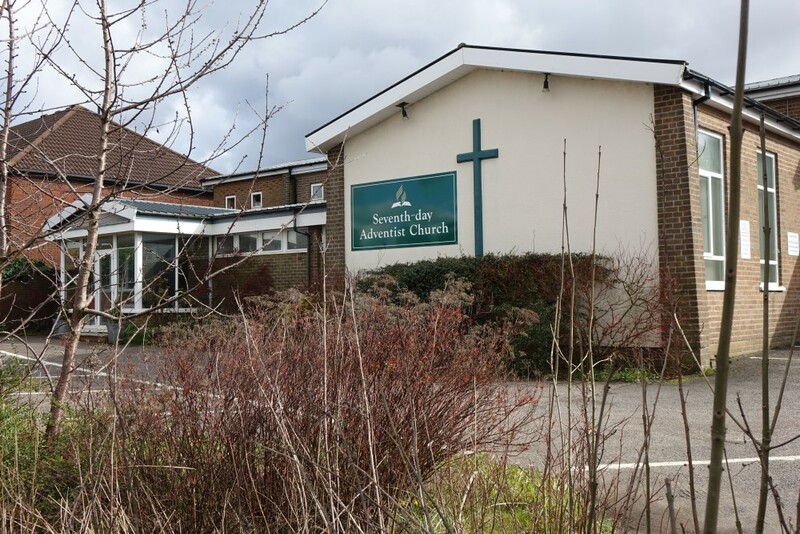 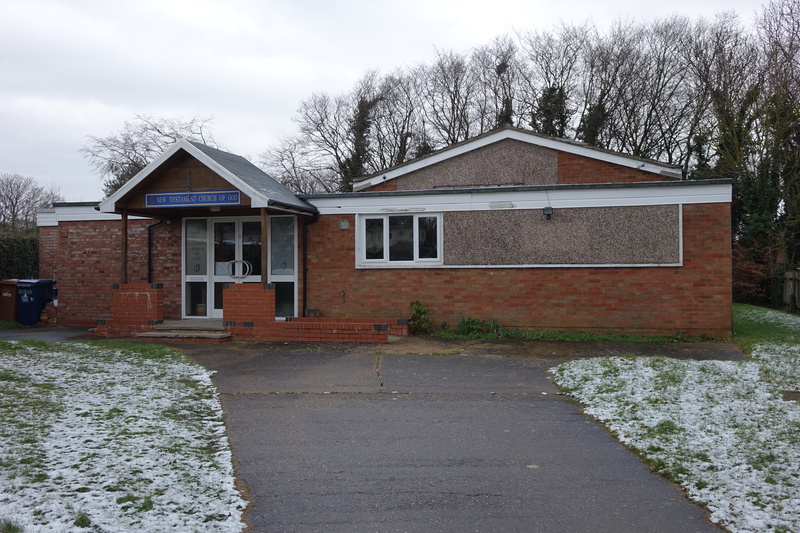 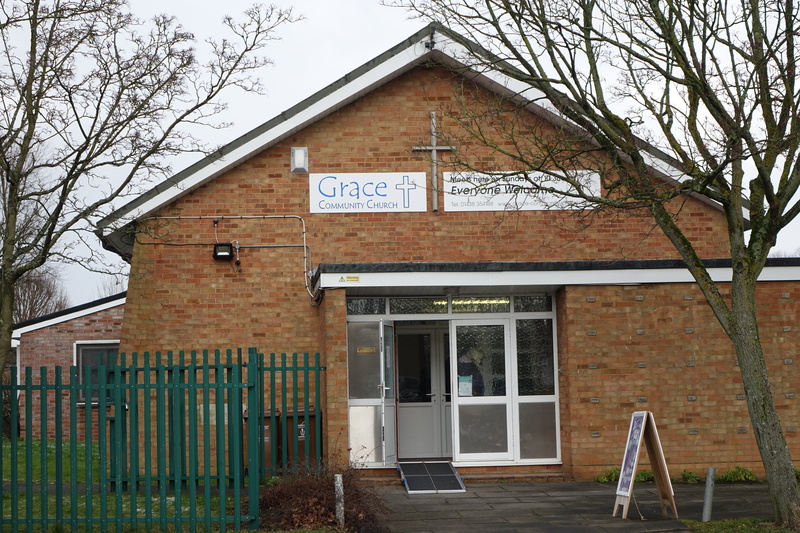 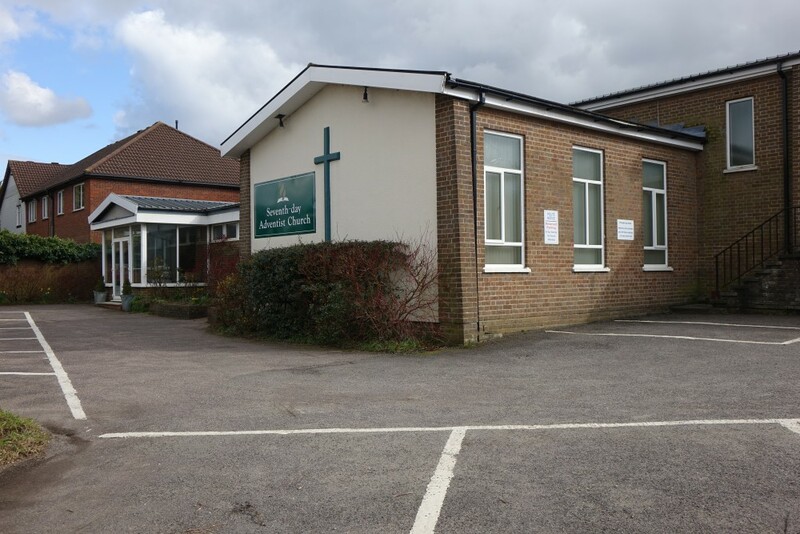 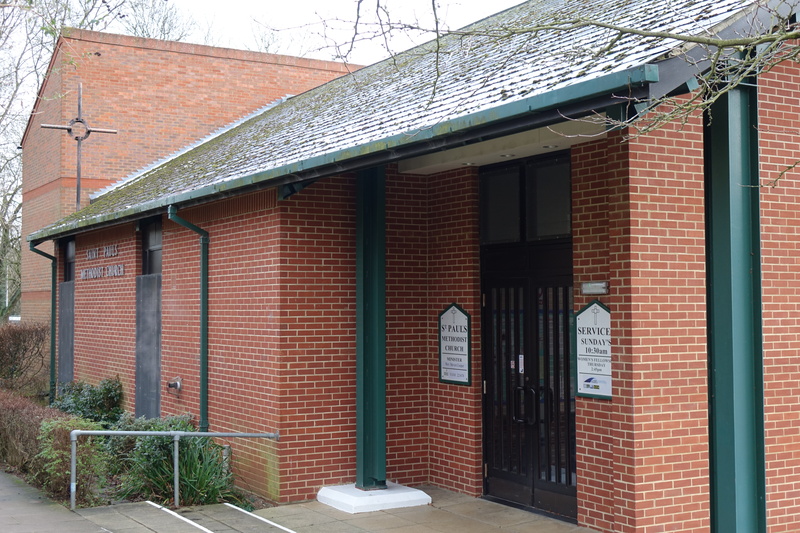 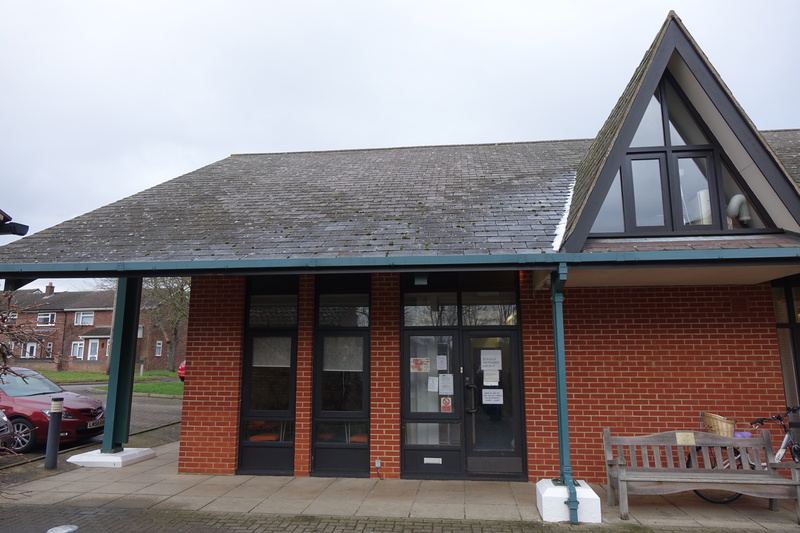 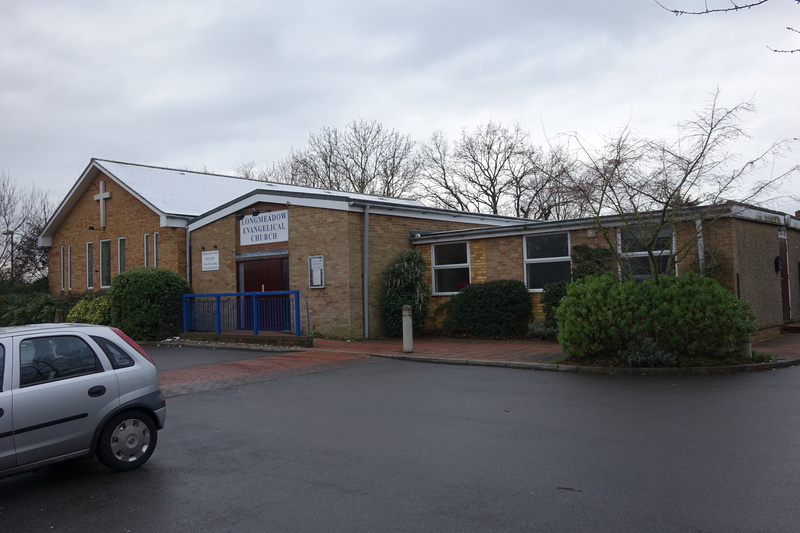 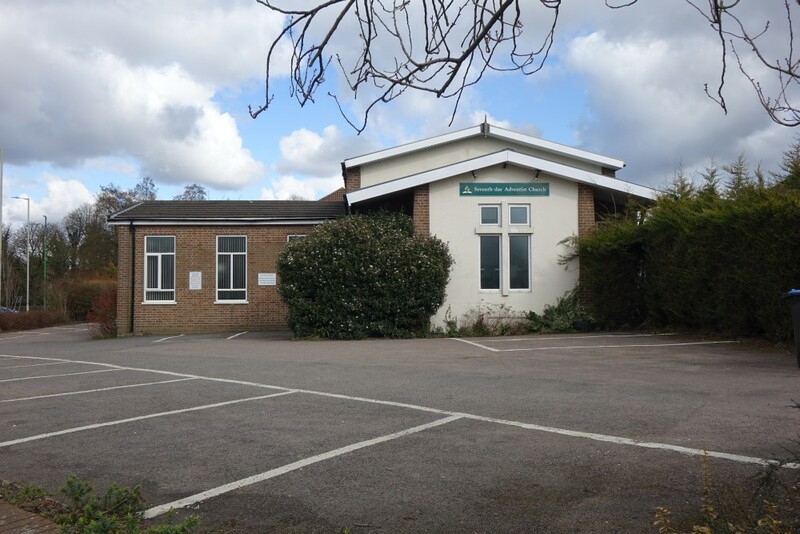 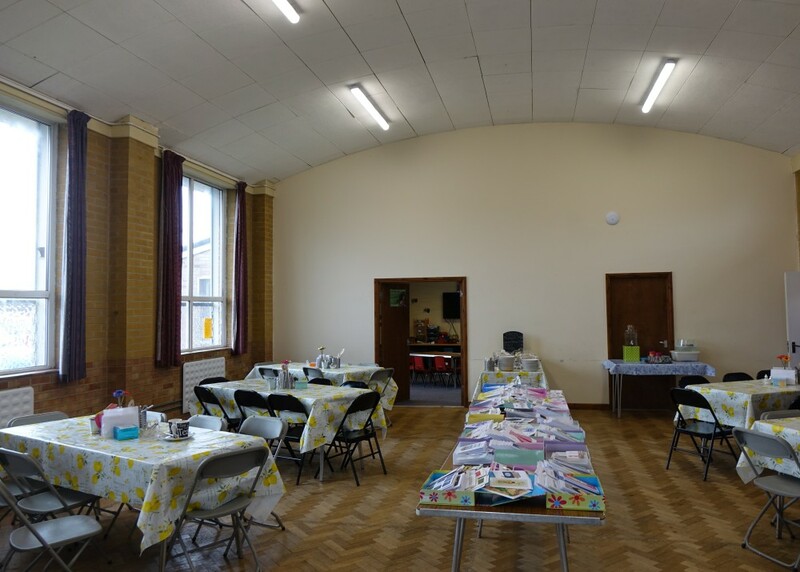 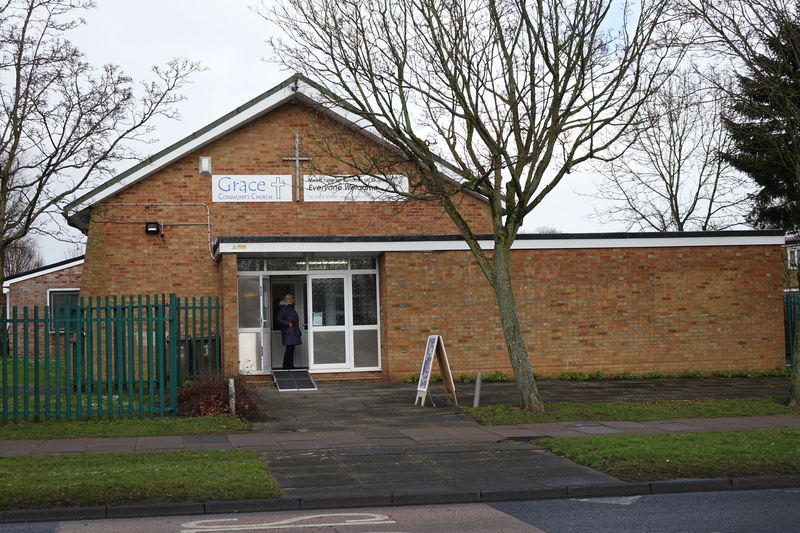 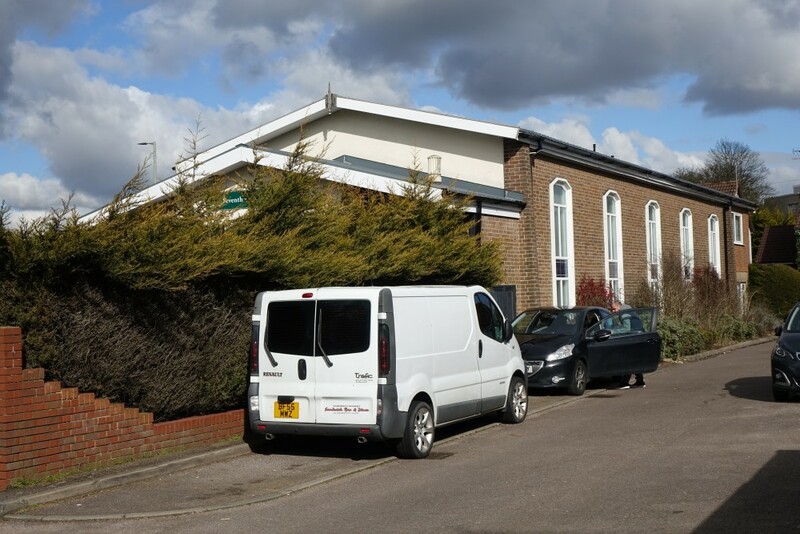 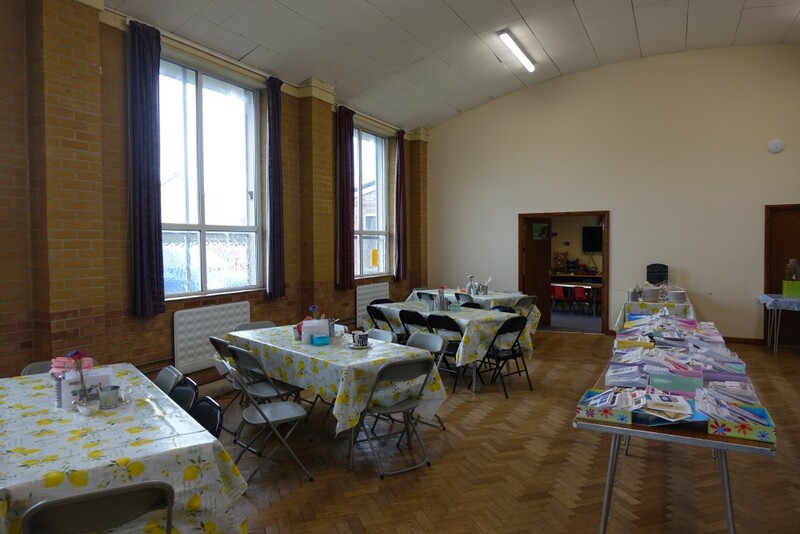 This one was then sold and is now the Stevenage Resource Centre. 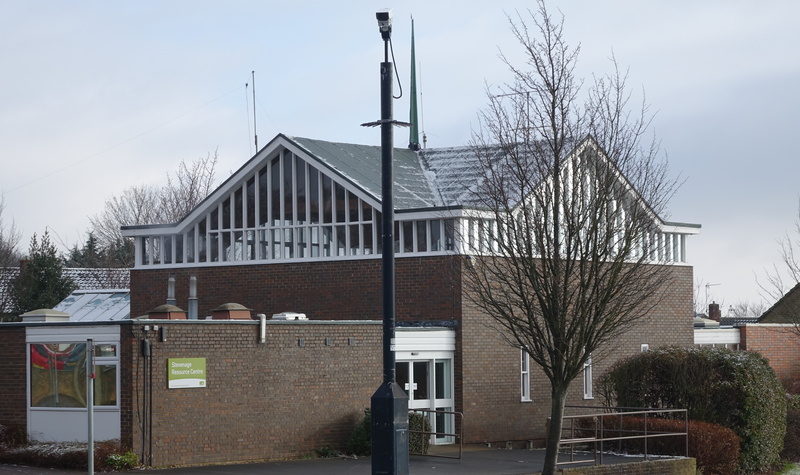 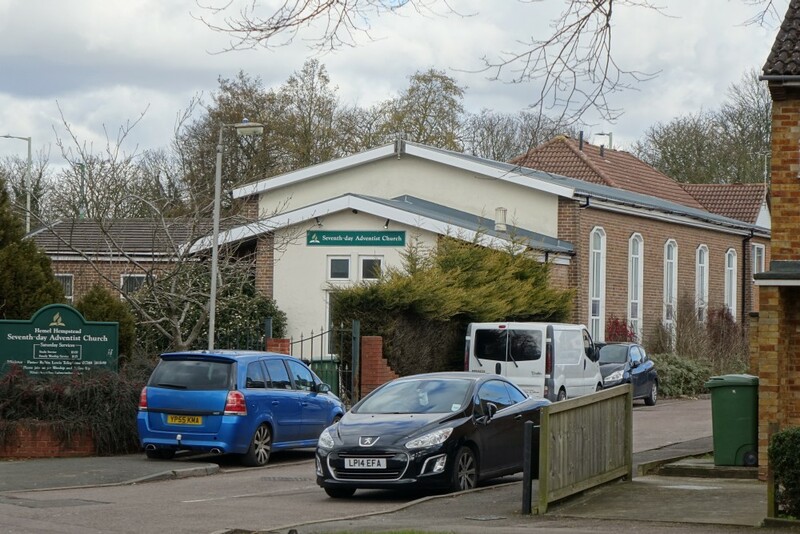 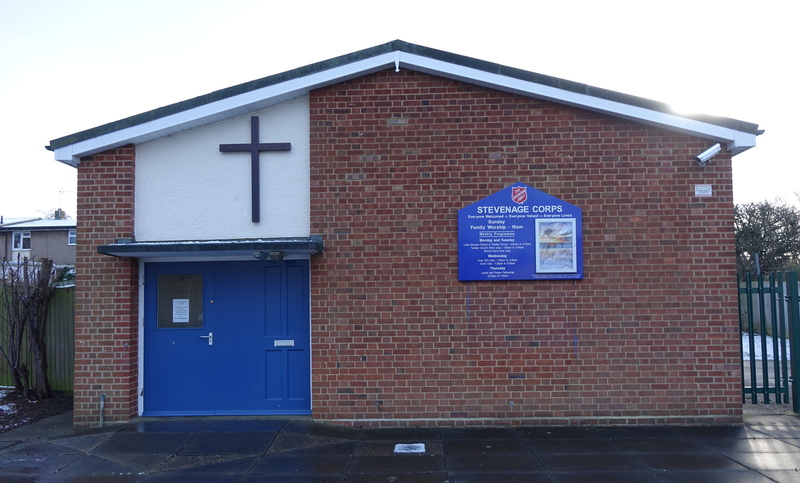 Built as Hydean Way Baptist Church in 1965. 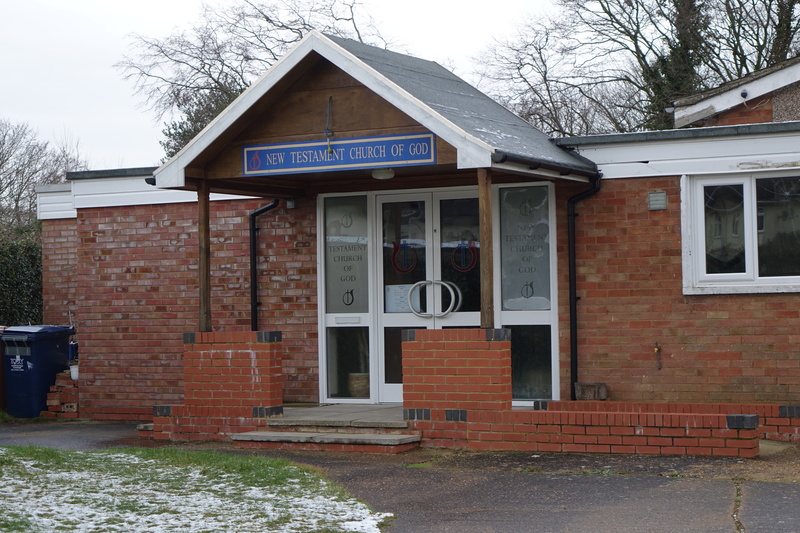 In suburban Bedwell,it dates from 1958.